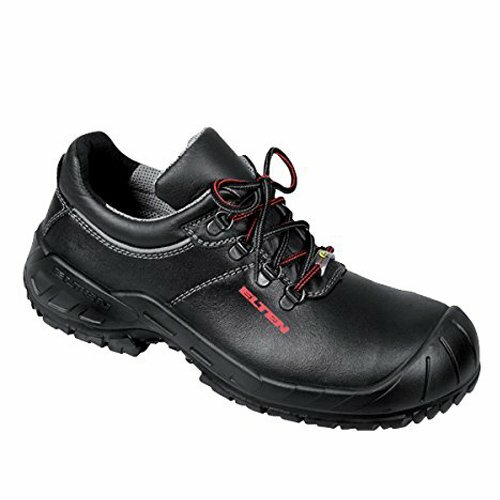 If you are looking for occupational footwear to protect the electronic microcircuits with which you come in contact, then I recommend ESD safety shoes. 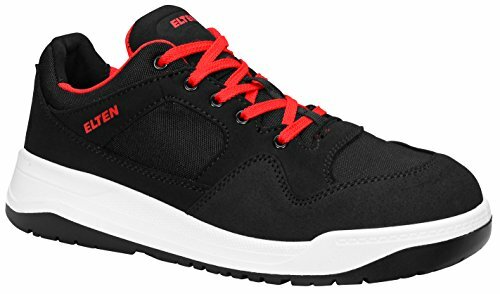 In this article I will answer the most frequently asked questions about ESD safety shoes, to help you find the perfect product for you needs! 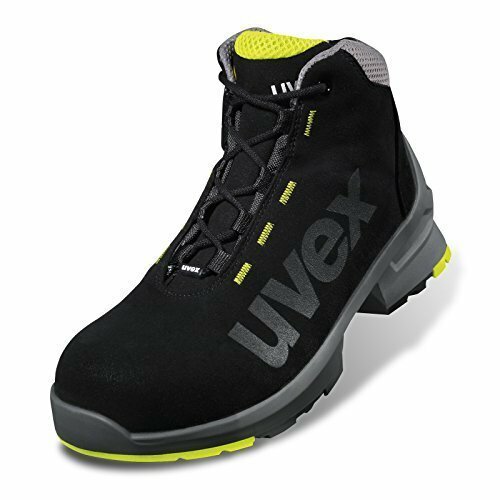 On the internet ESD safety footwear are recommended for ATEX zones, that is zones where there is a significant risk of explosions. 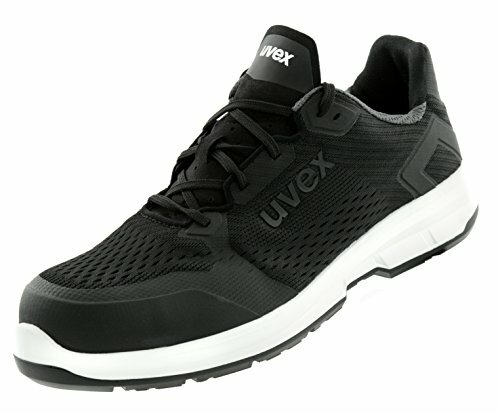 ESD shoes are, indeed, equipped with antistatic soles which have a low level of resistance to elecrostatic charges, and so allow to deviate those charges to the ground, so avoiding the formation of sparks and, hence, explosions. 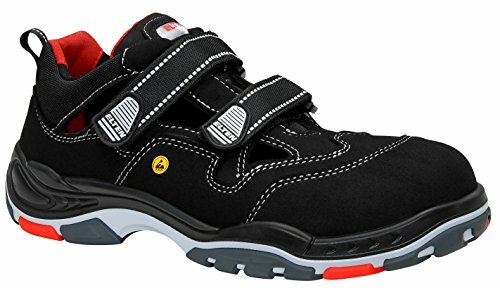 1 In what cases should ESD safety shoes be used? 2 What does ESD mean? 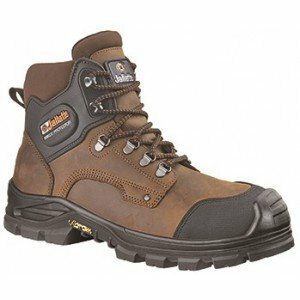 3 What are ESD safety shoes for? 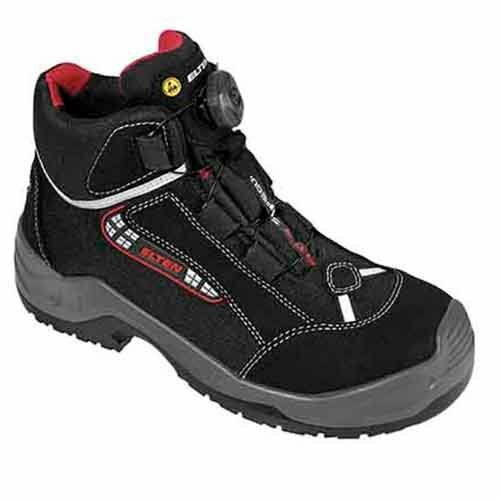 4 How to recognize ESD safety footwear? 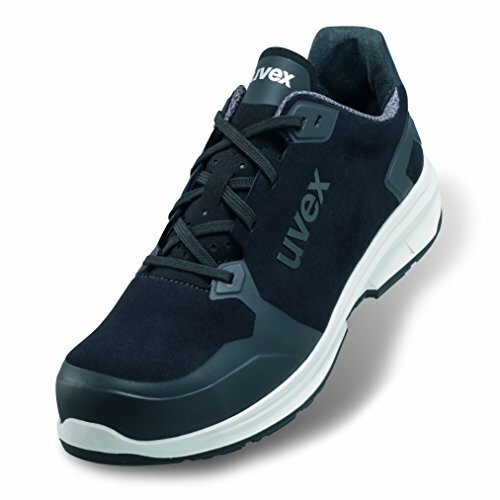 5 What models of ESD safety shoes should I choose? 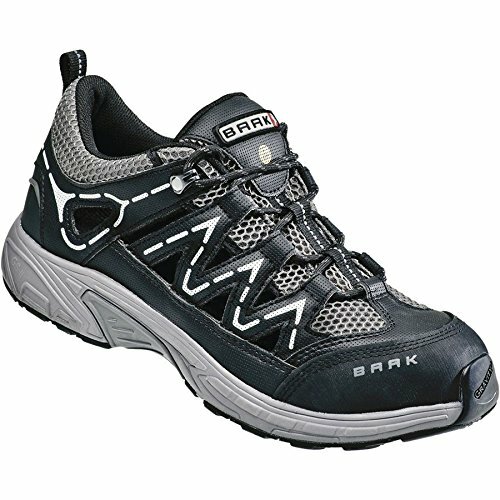 In what cases should ESD safety shoes be used? ESD = ElectroStatic Discharge (between 100 KΩ and 35 MΩ). 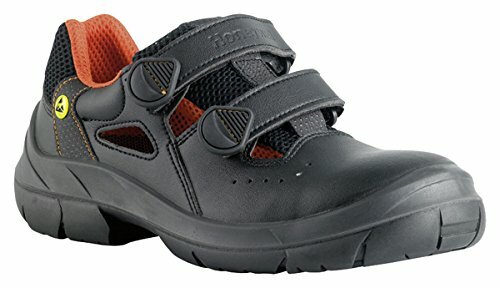 What are ESD safety shoes for? 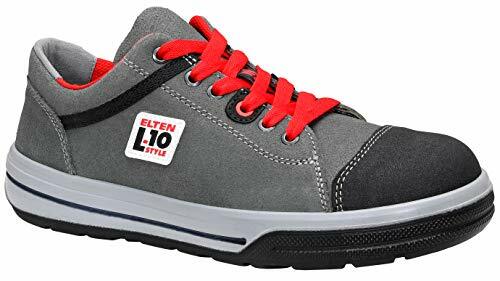 ESD safety shoes don’t protect the wearer, but rather the equipment sensitive to electrostatic charges they work with, called “ESDS” (ElectroStatic Discharge Sensitive devices). 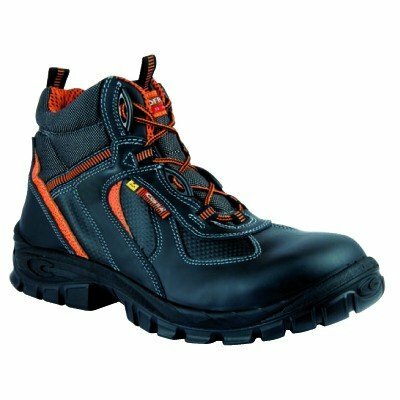 How to recognize ESD safety footwear? 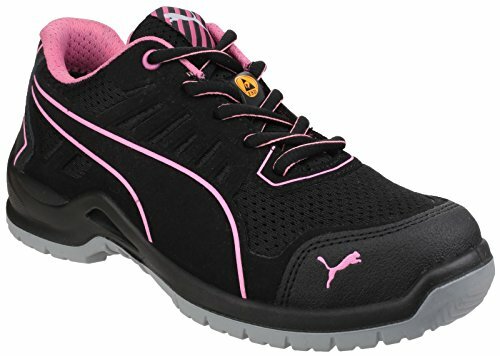 “PRODUCT NAME” S1P ESD SRC. 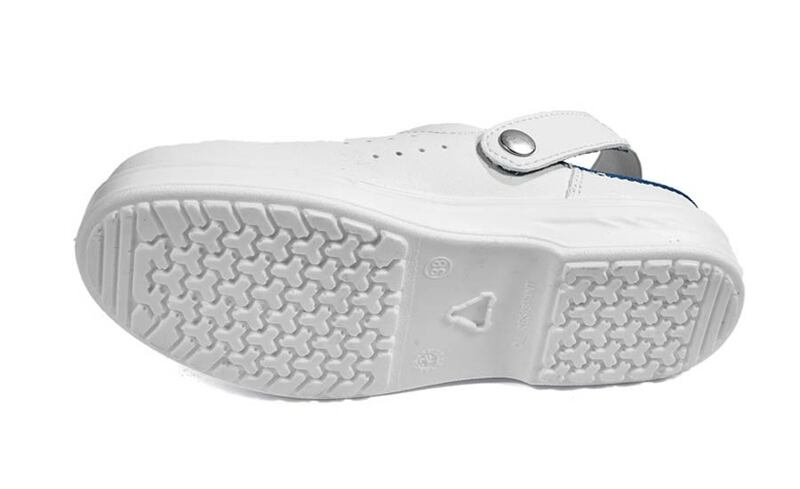 Moreover, on the shoes there will be a yellow identification symbol: a hand. 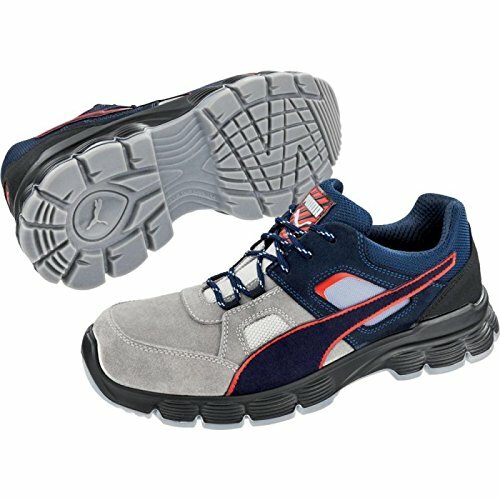 What models of ESD safety shoes should I choose? 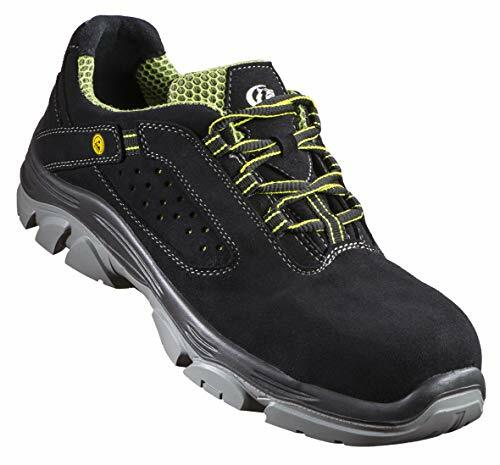 These tips should help you to find the perfect model of ESD safety shoes for your needs. 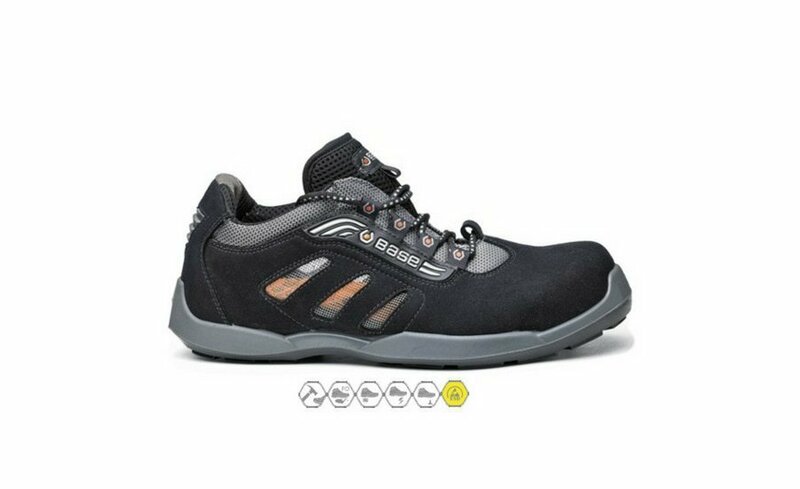 As soon as you choose your perfect pair of ESD safety footwear, you will be better protected and you will live a better working experience. 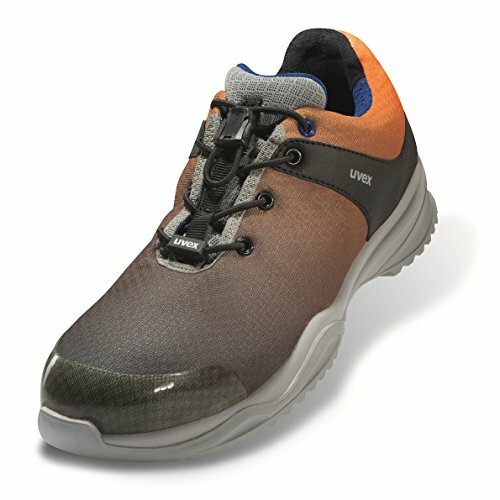 What do you think about ESD safety footwear? 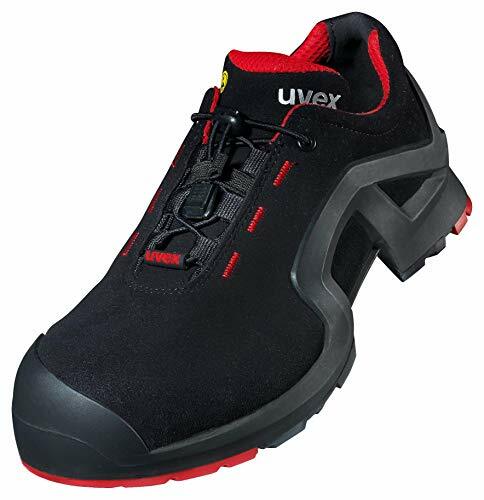 Safety shoes with cold insulation "CI"